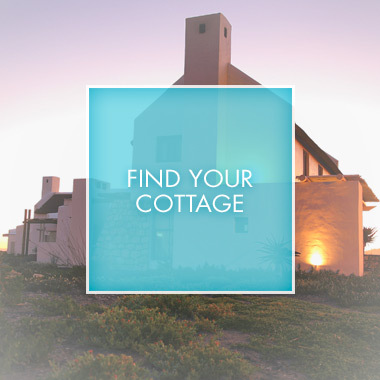 The Cottage Collection is a small, hand picked portfolio of self catering holiday accommodation in the quaint fishing village of Paternoster on South Africa’s West Coast. 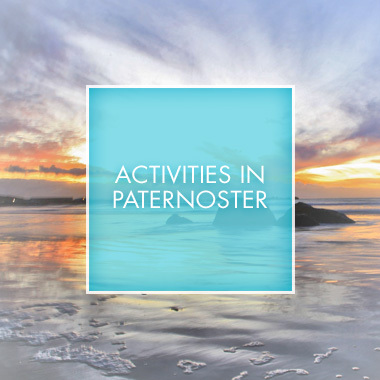 We put together the very best holiday cottages available in Paternoster. 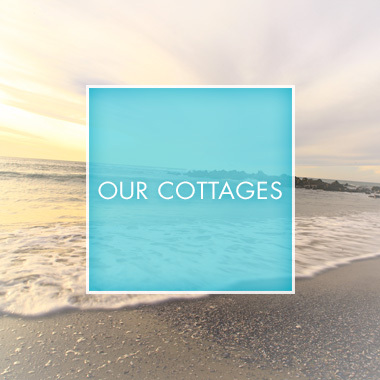 All our cottages are graded 4 star by the Tourism Grading Council of South Africa. 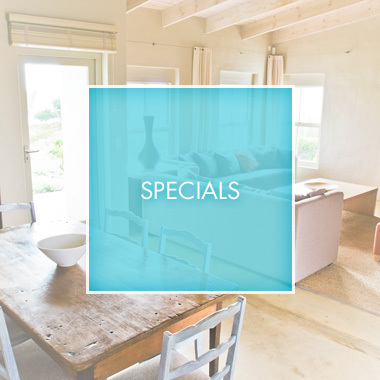 Our portfolio is suited to all parties; so whether you are a couple, a family spending a special holiday together or a group of friends or colleagues looking for that special hide-away, we will certainly meet your stay requirements with our numerous options available. 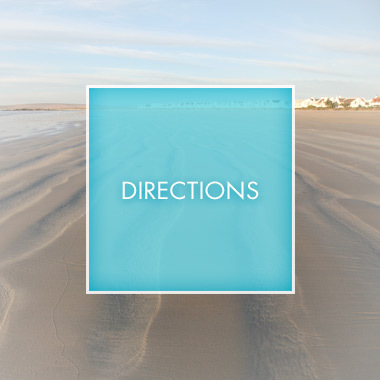 Paternoster possesses a special kind of magic, one which every visitor feels but few can define. 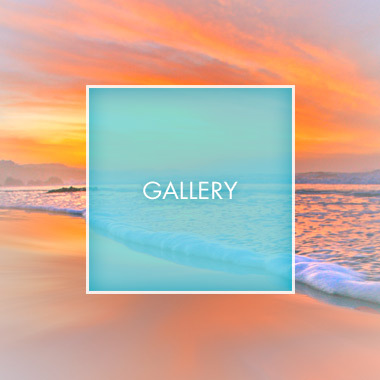 Its down-to-earth coastal lifestyle and centuries-old traditions are the soul of this working fisherman’s village.